HTC today officially launched HTC One Max in India at Maximum Retail Price of Rs. 61,490 and the company will sell it at the best buy price of Rs. 56,490. The Phone was already available for purchase on The Mobile Store for Rs. 53,909. Yes, the price is too high. HTC also launched HTC Mini+, HTC Fetch and HTC Power Flip Case. Along with this 6 inch display Snapdragon 600 phablet, HTC has also announced HTC Mini +, a small Bluetooth phone which can be paired with your One Max and other HTC phones (You can pair this using NFC also). 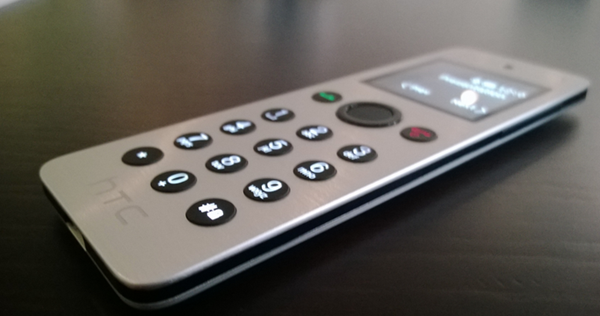 This Mini phone lets you remote control your HTC phone, make calls, send SMS and even remote control your Television. The HTC Mini+ has a 320 mAh battery which can be charged in only 20 minutes and will provide you with 9 hours of talk time and 95 hours of standby time. The device measures 118.7 x 39.8 x 7.15 mm and the OLED display is 1.5 inches in size with 128 x 128 pixel resolution. You can buy HTC One Mini for Rs. 7,799. For another 5,999 INR you can buy HTC Power Flip Case which carries a 1200 mAh battery and will provide 30% extra battery backup to this Phablet. The flip cover doubles as a stand and will be charged along with the phone’s battery. The HTC Fetch is another accessory launched in India today for Rs. 2,399. HTC Fetch is a Bluetooth 4.0 based keychain, which can activate your phones ringtone within 15 m range. HTC Fetch can also be used to remotely control your camera shutter. The HTC One Max is a 6 inch SLCD3 Display Phablet with dual Frontal speaker and Android 4.3 Jelly bean based latest HTC Sense 5.5 speakers which comes with various added features, most highlighted of which is the new Blink Feed. The Phone carries an Ultrapixel camera (4 MP) at the back and packs a non removable 3300 mAh battery. The 1.7 GHz Snapdragon 600 processor backed by 2 GB RAM and 16 GB expendable storage will give you efficient performance. A fingre print sensor is also present on the back panel, and is capable of scanning up to 3 fingers and launching various apps from lock screen customized with each finger. For further insight you can read our HTC One Max Quick Review. 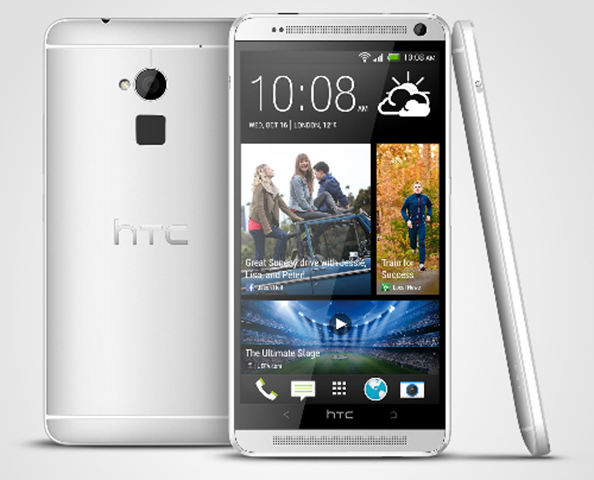 The Phone seems over priced and HTC Claims Superior built quality to justify the price tag. HTC One had some heating issues and HTC One Max incorporates heat dissipation mechanism for uniform heating of back panel for better battery life. 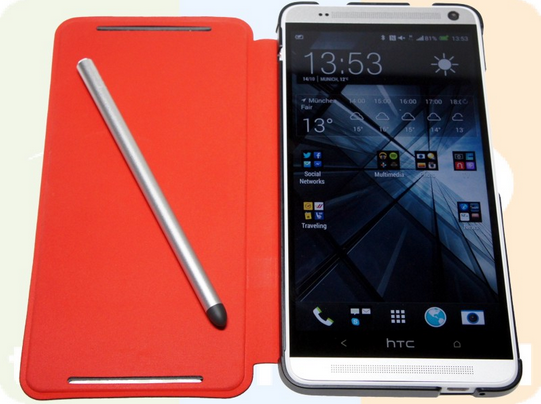 Blue and Red color variants of HTC One Mini will also be made available in India soon. The Main competition includes, Samsung Galaxy Note 3, Sony Xperia Z Ultra and upcoming Nokia Lumia 1520.